Have you ever wondered how often you could split a grain of sand into smaller pieces? Have you asked yourself what the sky is made of? Perhaps you have dreamed of traveling backwards in time? Physicists are as curious as you are. They look for answers to questions that people have pondered since they first began to wonder about the world and their place within it. You'll find some of the answers to these questions here. 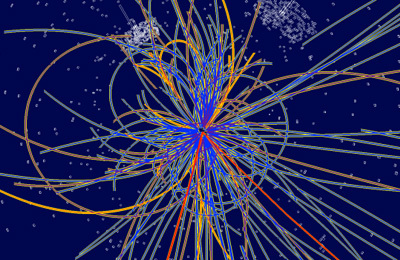 Explore the sections below to take a crash course in the world of particle physics. 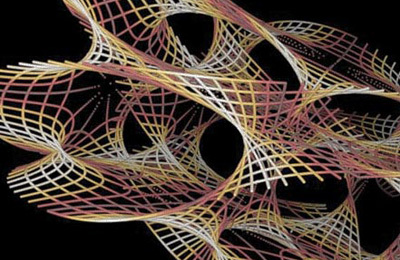 Particle physicists try to understand the nature of nature at the smallest scales possible. Today, we know that atoms do not represent the smallest unit of matter. Particles called quarks and leptons seem to be the fundamental building blocks — but perhaps there is something even smaller. Physicists are still far from understanding why a proton has about 2,000 times more mass than an electron. And on top of it all, scientists suspect a whole new class of undiscovered supersymmetric particles to complete the subatomic family. 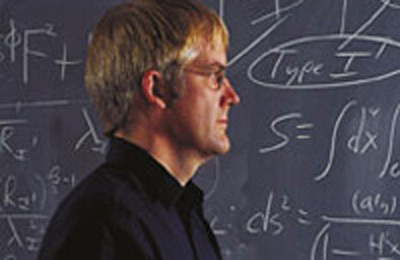 Learn more about the fundamentals of fundamental physics. By using accelerators to smash particles into each other or into targets at high energies, scientists can create different, more massive and more exotic particles. They observe them in particle detectors that are stories high — large and intricate enough to capture details of these particles of matter as they pass through it. To analyze the oceans of data that come through the detectors, physicists develop and make use of computing capabilities with massive amounts of storage and processing power. 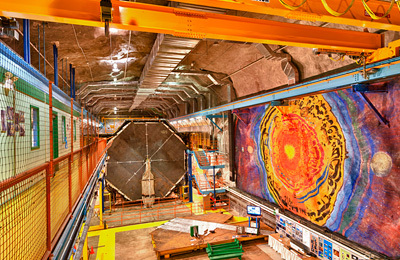 Learn more about how scientists make new discoveries in particle physics. 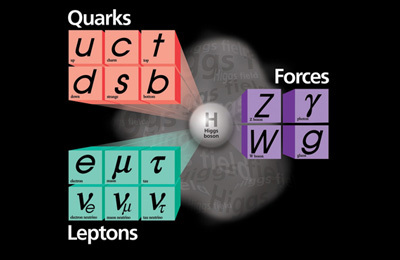 Learn more about worldwide particle physics discoveries. To discover what the universe is made of and how it works is the challenge of particle physics. The landmark Quantum Universe report defines the quest of particle physicists to explain the universe in terms of nine key questions. In pursuit of answers to these questions, Fermilab supports researchers, experiments and facilities that promise to revolutionize our understanding of the universe. Learn more about questions for the universe. 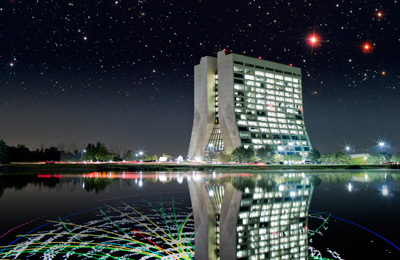 Over the years, people have sent questions to Fermilab on subjects from why the sky is blue to the speed limit of the universe. Read what our scientists have to say. Learn more about Ask a Scientist.